Our Facebook request for a relationship status with Android might still be unrequited, but Google has made its love for crowd-sourced answers in Maps and Search official. 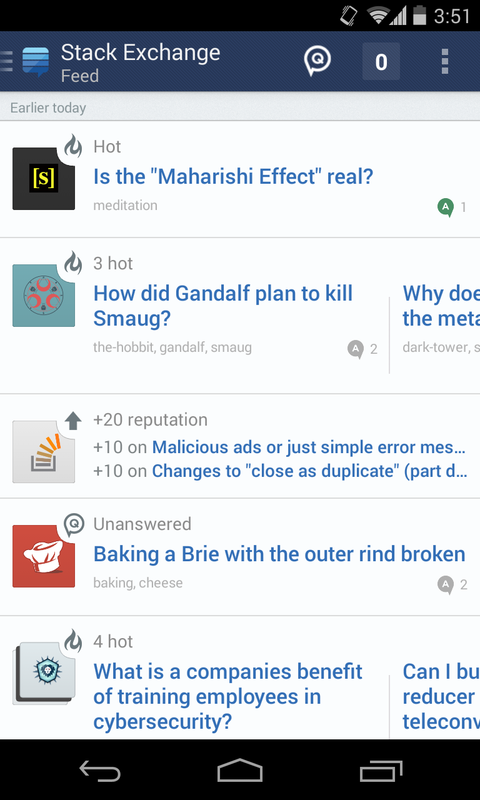 Questions & answers had been in beta for a short time (and even before that, we knew it was coming). 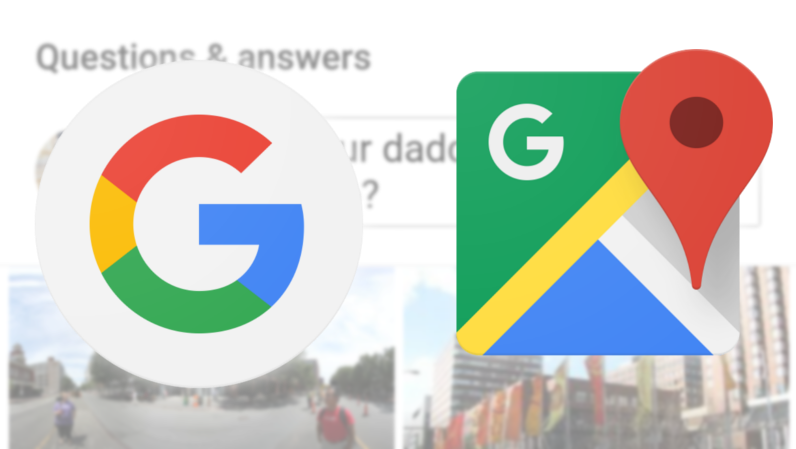 But in a blog post on the subject today, Google formally revealed the new feature, stating that it should be rolling out to Maps and Search users soon. 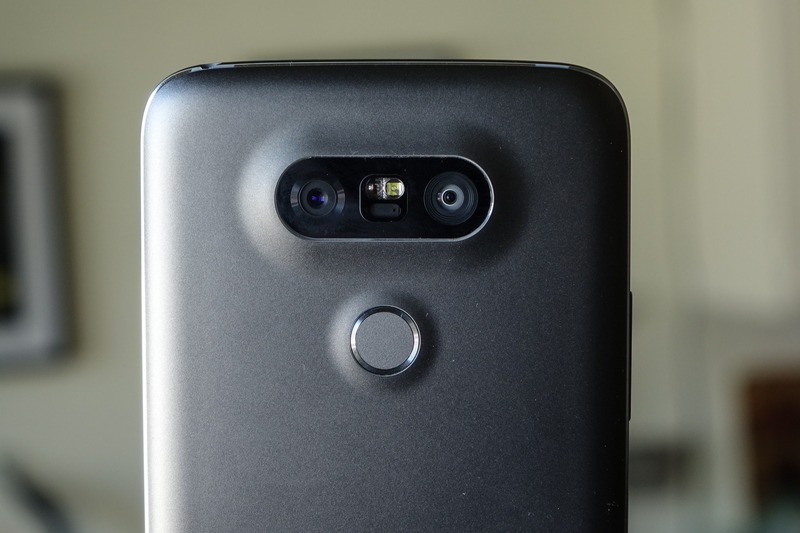 We've got an LG G5! But we can't review it. Because it's not done yet. LG has sent along a pre-production global version of the phone for us to "preview," so I'd like to know what you want to know about it. 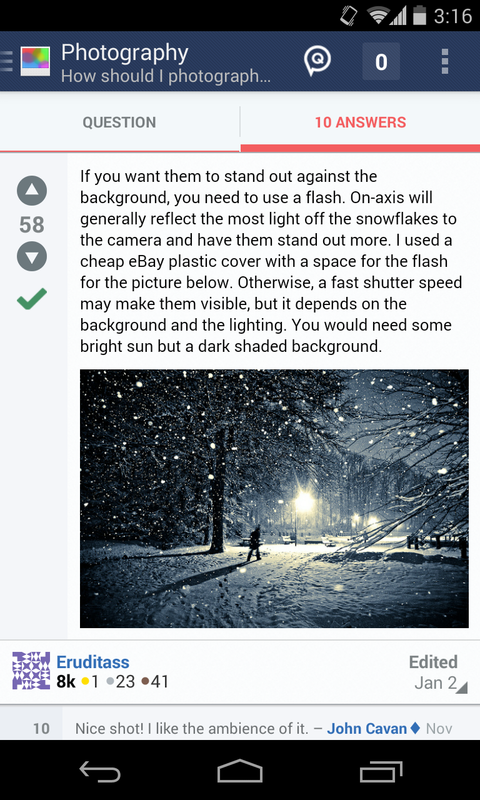 Questions about build, speed, software, and general thoughts about certain things are great! Questions about benchmarks, specific camera performance, and very specific battery life are much harder to answer just yet. 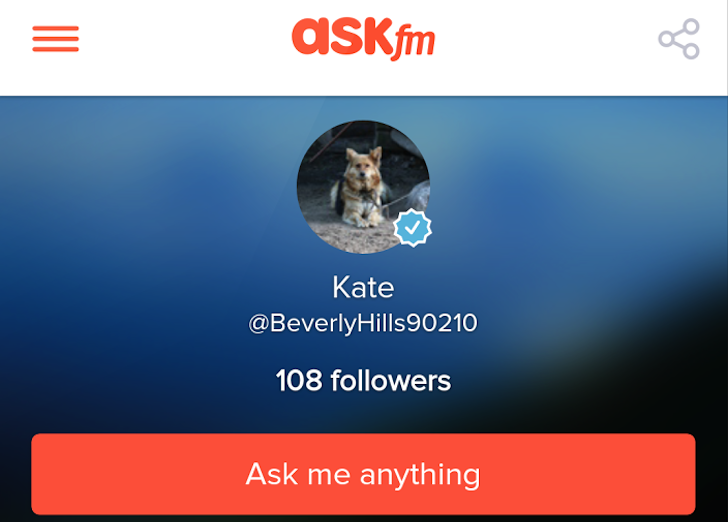 Teens and millennials apparently love ask.fm for quick and easy Q&As. 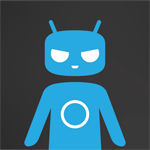 Over 18 billion questions were asked on the service last year, coming from over 150 million people of which between 10 and 50 million use Android. Those are nice numbers and the developers wanted to keep those users happy so they created a new interface and implemented many improvements to the service. 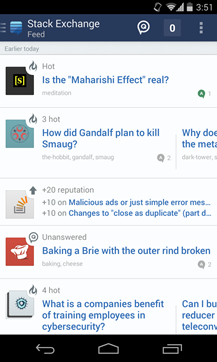 Ask.fm 3.0, which for some reason now goes as ASKfm on the Play Store, introduced a fresh redesign of the app with a side drawer, some modern iconography, and lots of reorganized screens. 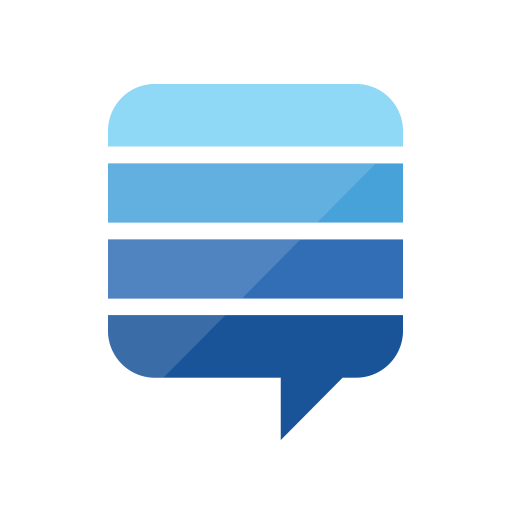 It also dumped the app's blue hues for bright orange ones and got a new icon to celebrate those changes (here's what it looked like before). 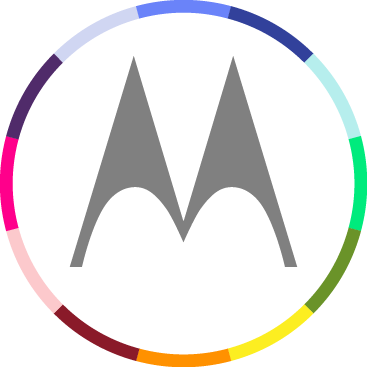 Motorola Mobility held a Q&A session at Mobile World Congress today, and while there wasn't much in the way of spectacle to coincide with the event, there were quite a few substantive announcements. For starters, the company is working on a watch that will be available some time this year. This won't be the first thing Motorola's tried to strap onto our wrists, but the company says style and battery life are two things it intends to address, and it would prefer to create a piece of jewelry rather than ugly tech. There's a chance this prototype could be an early version of the watch, but by now the company may be pursing a new concept entirely. While each site is typically an island all to itself, the app brings them all together under one unified interface. 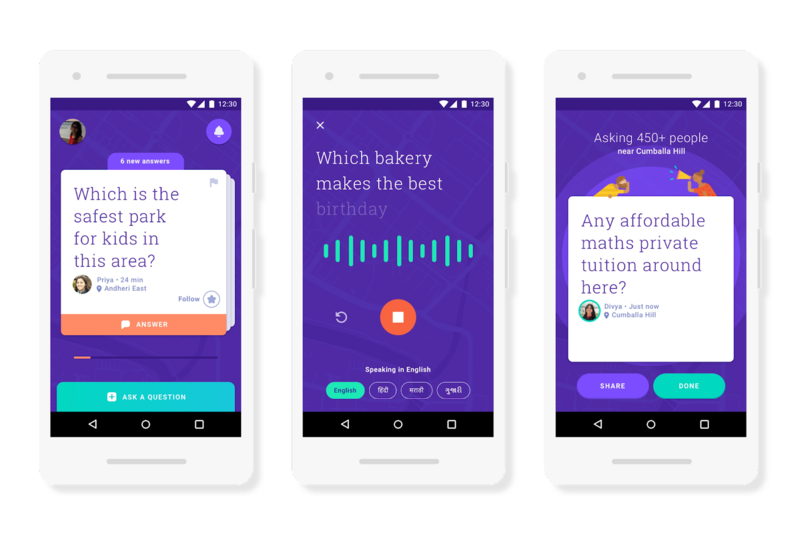 If you're a regular user of almost any social network, you probably know how powerful crowdsourcing questions and answers can be. That's the basis behind a new search engine dubbed Jelly, created by Ben Finkel and Biz Stone, one of the co-founders of Twitter. 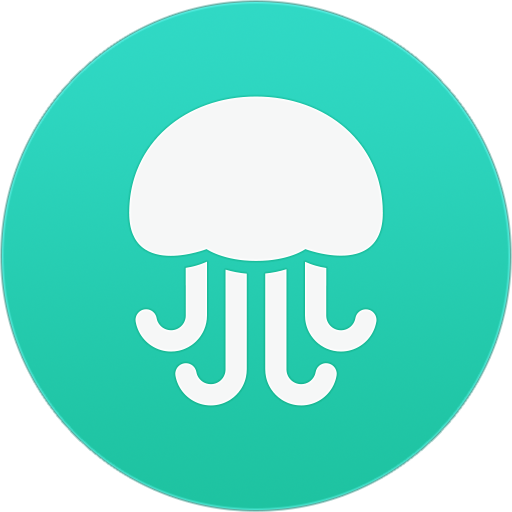 Jelly is a social network for question-and-answer style interactions with friends you've already made connections with on Twitter and Facebook. 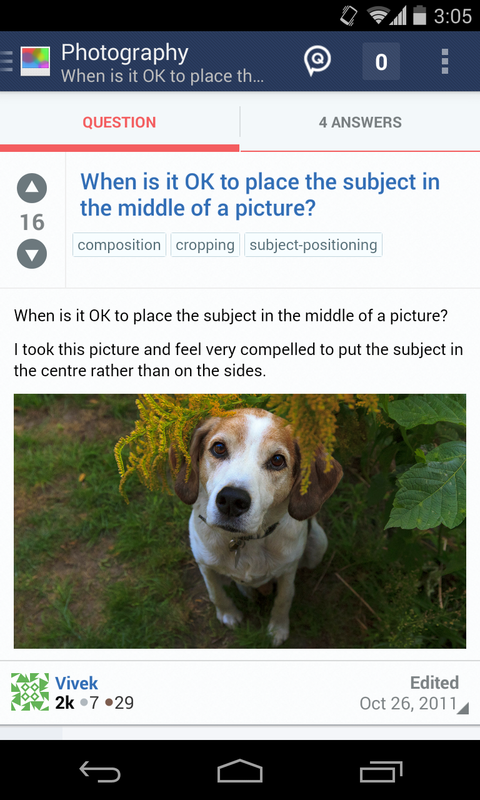 Instead of going to traditional search engines, users are encouraged to snap a picture and post a question, which can then be answered or forwarded to others who might be able to help. 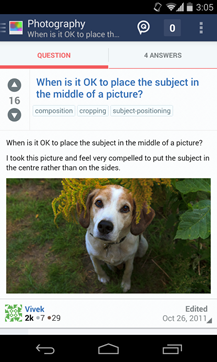 Jelly is very focused on the use of photos to steer answers in the right direction, so much so that there doesn't appear to be a way to ask questions without one.